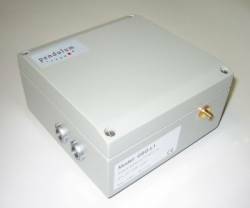 Pendulum Instruments, of Stockholm, Sweden, has acquired the GSG-L1, a single-channel, single-frequency (L1) GPS signal generator, from Naviva, a Space Systems Finland (SSF) business unit. The GSG-L1, which is designed for production test or R&D purposes, will be available for delivery in March. Financial terms of the transaction were not disclosed. 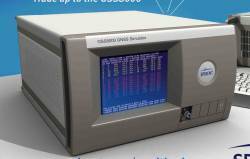 UK-based Spirent Communications will introduce its new GSS8000 series of GNSS constellation simulators with GLONASS L2 capability at the Moscow International Satellite Forum April 7–8 and the European Navigation Conference–GNSS 2008 in Toulouse, France, April 22–25.